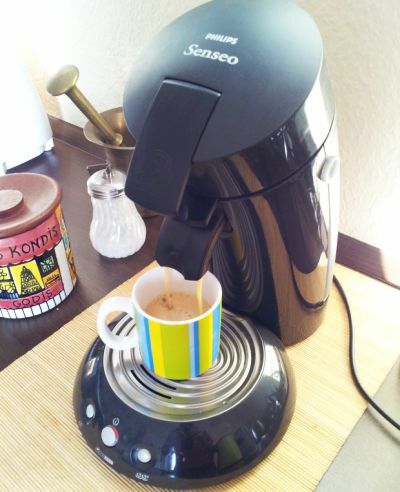 With close to 40 million sets sold, the Phillips Senseo coffee makers are in widespread use in various parts of the world, predominantly, Europe. 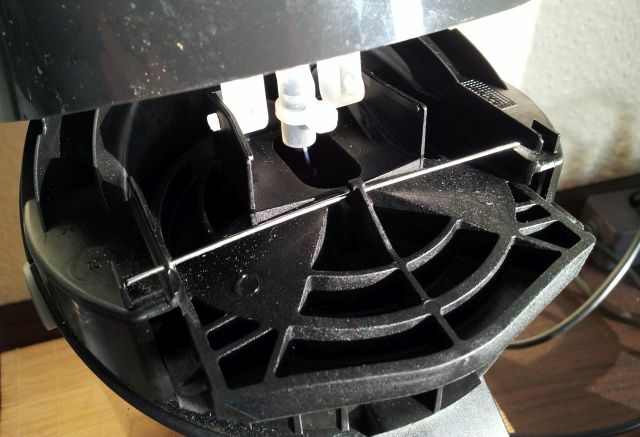 Also at my workshop, this machine provides the essential supply of coffee. However, recently, this supply came to a sudden and unexpected hold, leaving me in a serious situation – stuck without coffee. 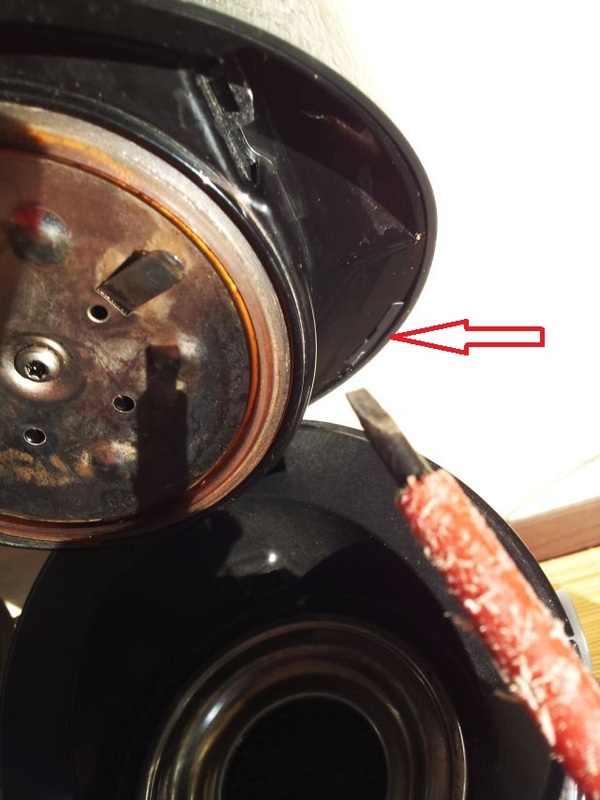 The defect was not related to any of the electronic or electric parts, but to the closing mechanism of the head part. It just would not close properly. First we need to have a look inside. Using a screwdriver, the lid can be easily disassembled, by prying out the inner part with a screwdriver (needs to be done left and right). 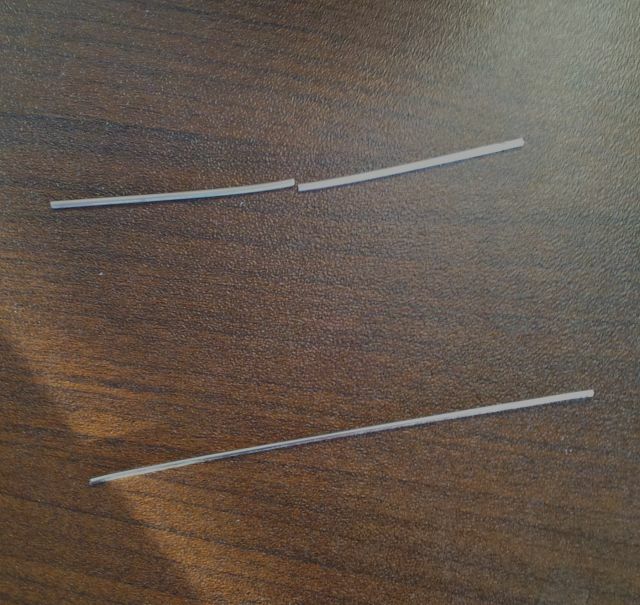 Inside, a broken wire spring, which is 1.5 mm in diameter, and made from some rather stiff stainless steel spring wire. Where to get a spare wire? 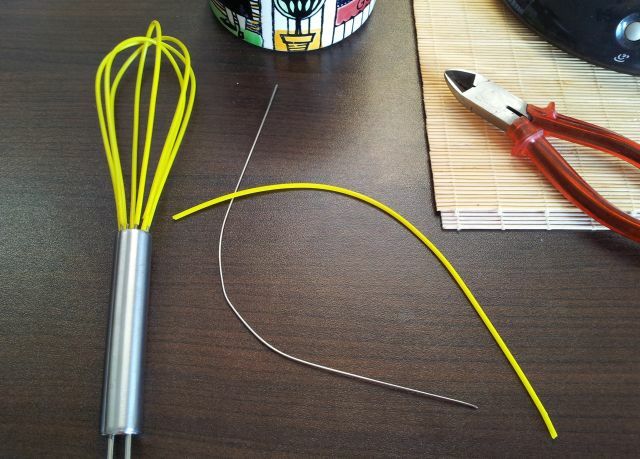 No 1.5 mm spring wire around here, but an old egg beater (maybe you can use some steel wires of an old umbrella?). So I decided to sacrifice one of its wires to the coffee machine repair. Here, you can see the wire installed. It is not quite 1.5 mm thick, but still, it works. After this quick fix, coffee again! 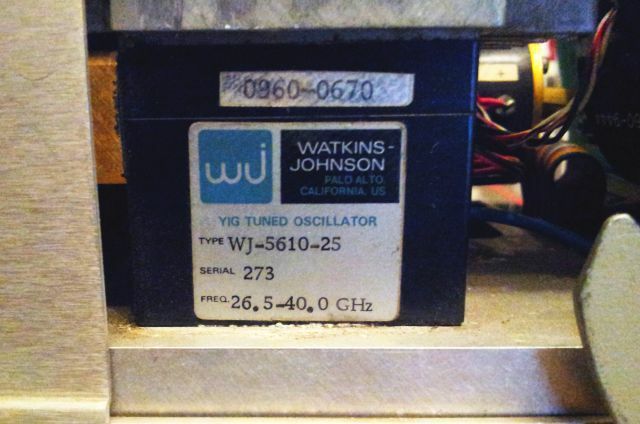 Not one of the most preferred things to repair – a rather rare 26.5-40 GHz sweeper plug-in, not producing any output. 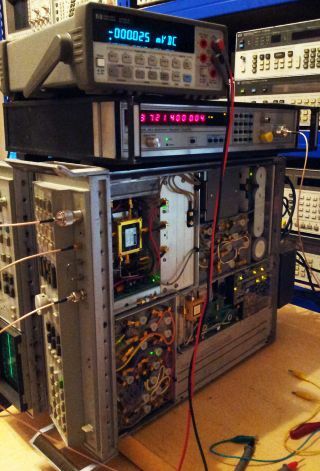 Despite its rather simple function as a signal source, typically, not easy to fix if any of the microwave parts are faulty. New, close to 18 kUSD, so it is nothing you can easily replace from a hobby budget, and 26.5-40 GHz sources are not easy to come by. 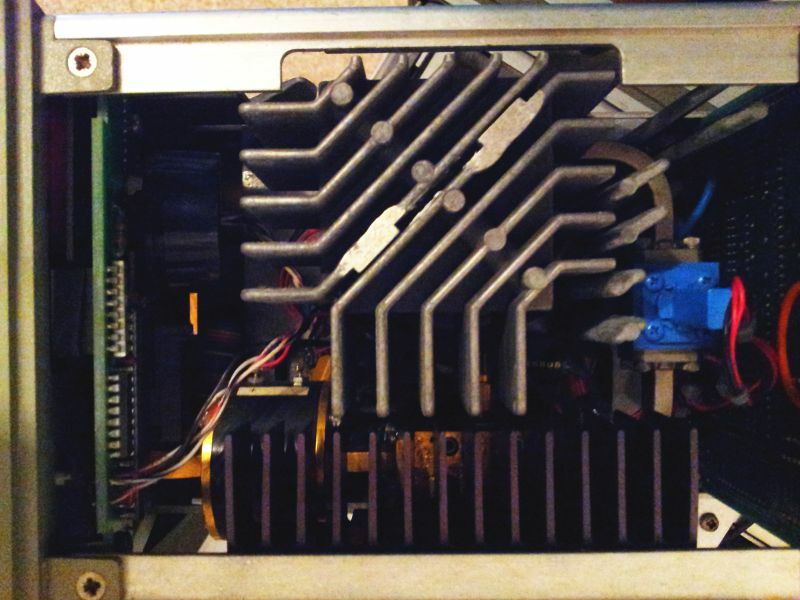 Inside, all full of heatsinks, and a few waveguides. The YTO. Not many companies around that can manufacture such devices. First thing to test, with no output present – the YIG oscillator. 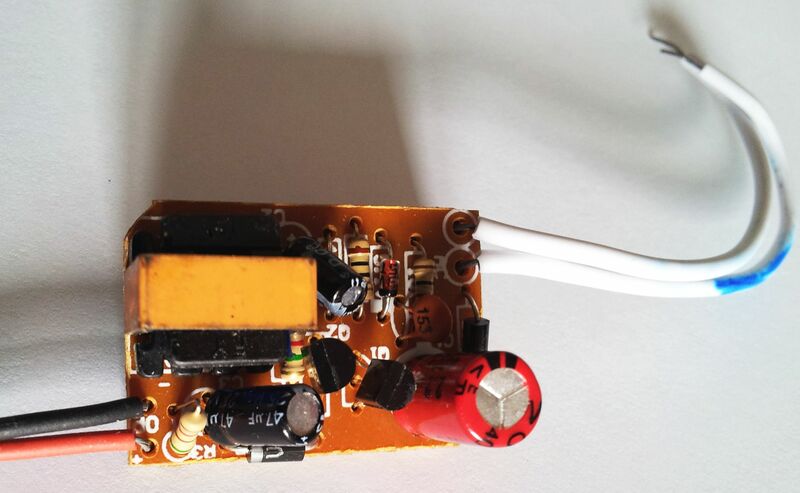 This has two main items: the bias supply, which is more or less just a variable voltage power supply which is tuned along with the frequency sweep. 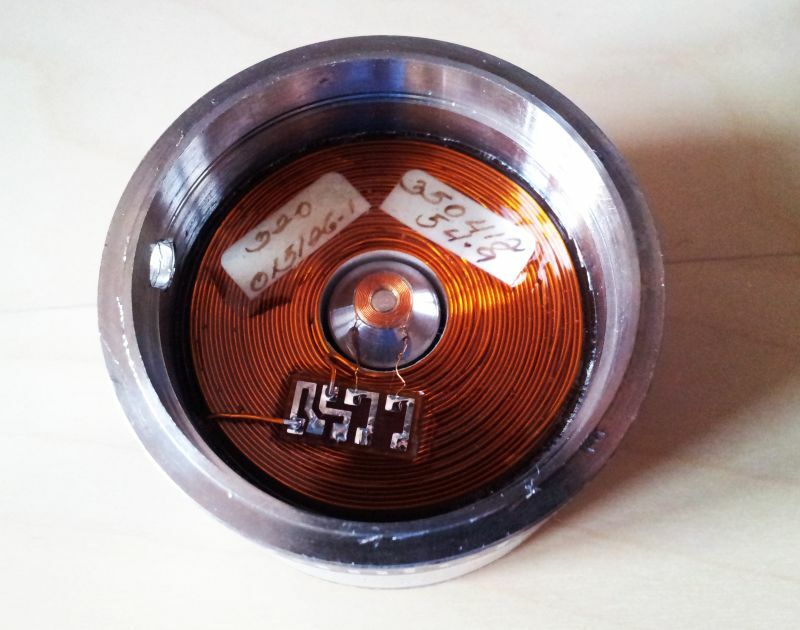 Secondly, the main tuning coil current, providing the magnetic field for the YTO. 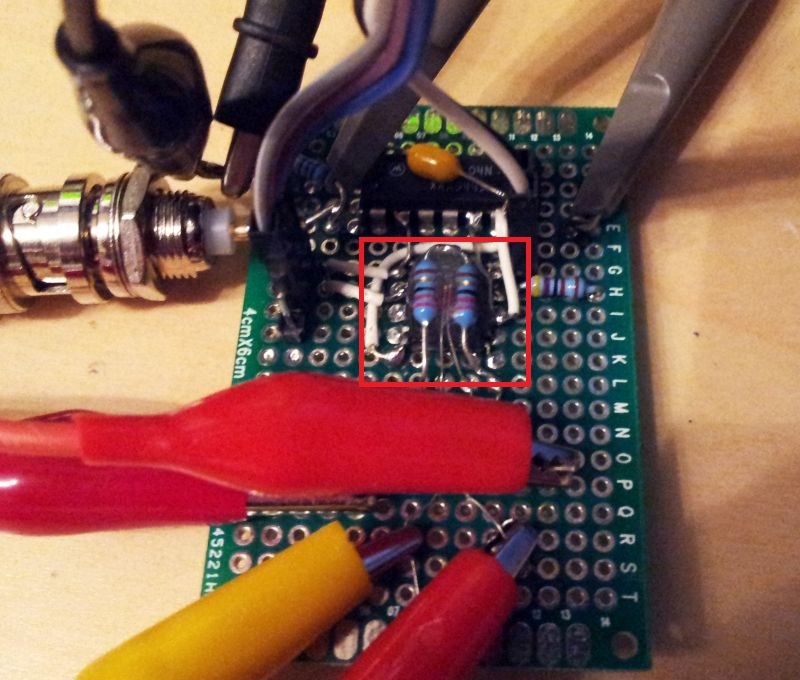 Checked both – and found the bias supply at 0 Volts. No wonder there is no output. 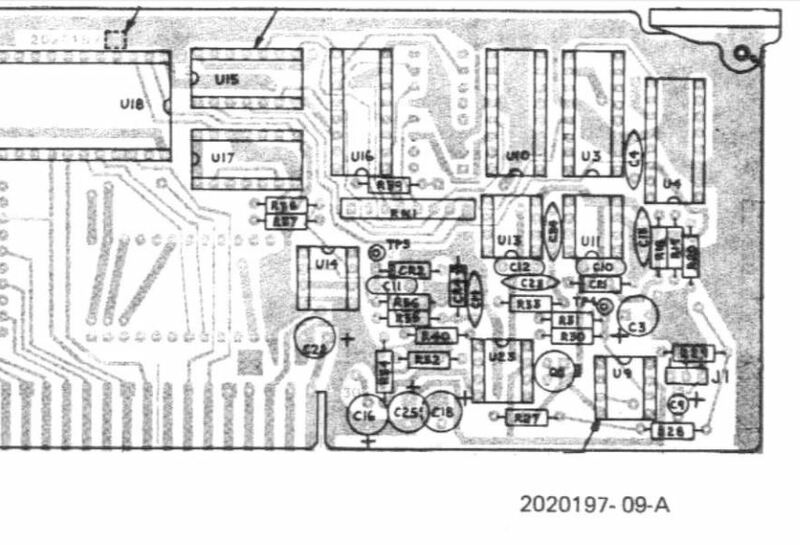 Upon inspection of the schematic, I noticed the fuse, which is rather hidden down on the motherboard. And, it was blown. No idea why – maybe just because of its age? 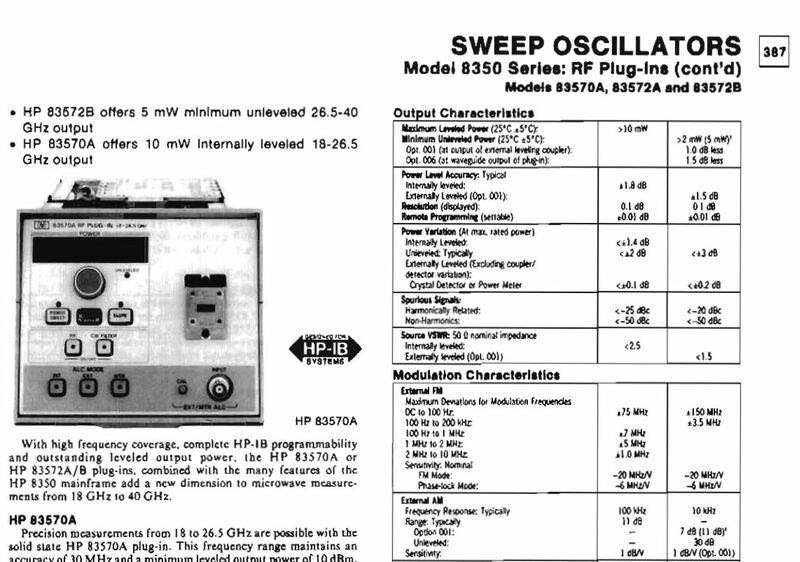 Sure enough, HP did not use just any ordinary fuse, but a BUSS GMW model. USD 9 per piece – that’s a steep price for a fuse. Cut the fuse open, and connected a 5×20 mm European style fuse. 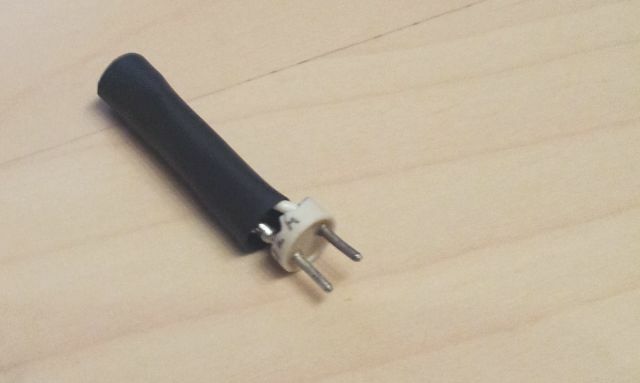 All protected by a piece of shrink tubing. 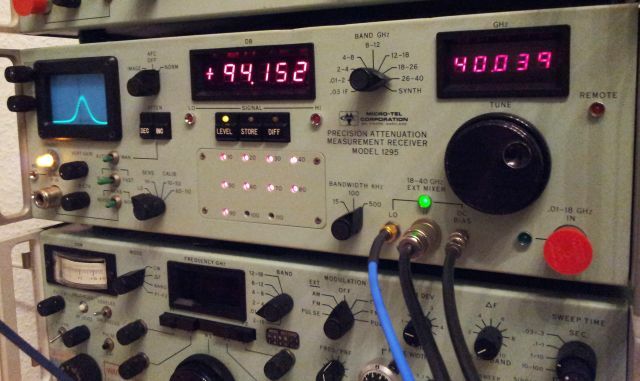 Well, an about 1 hour later, the YTO is oscillating again, and you can see a nice and strong signal, well over 90 dB useful range, to test attenuators, or whatever 26.5-40 GHz device you want to put to test. Something amazing about the advent of LED technology for general lighting is not only the brightness, efficiency, and so on, but also the amazingly low price. Here, 20 light fixtures, including 3 LED elements each, 34 EUR total. That’s a bargain a friend of mine could not resist. But think twice, after about 1 year of occasional usage of these lights – several failed. Brightness is gone, some lightly flashing lights remains. 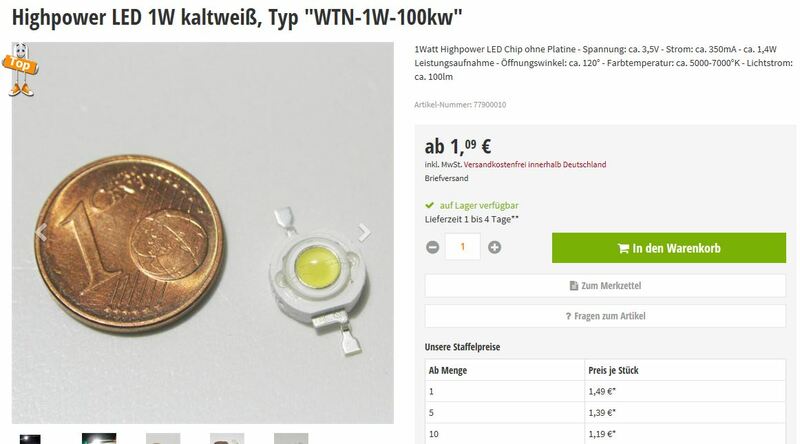 Still the price is amazing – considering the price of a singe 1 W LED element, with about 1 EUR retail. Plus the case, heat sink, aluminum circuit board, heat conduction paste, external case, 3 lenses!! No idea how this is made in China, for about 1.5 a piece delivered. 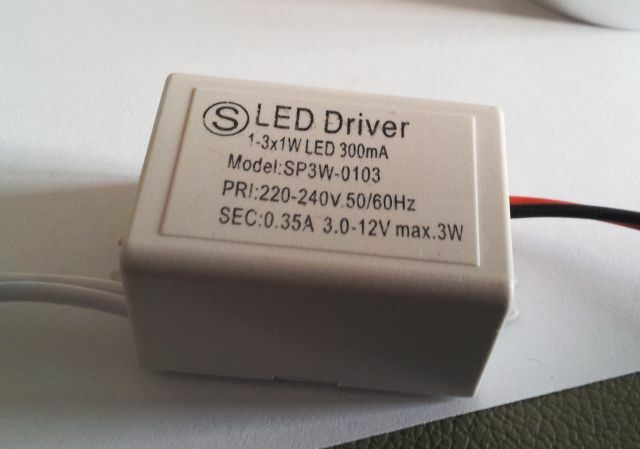 The first suspect – the drivers: each lamp has their own little driver box. Type S3W-0103. 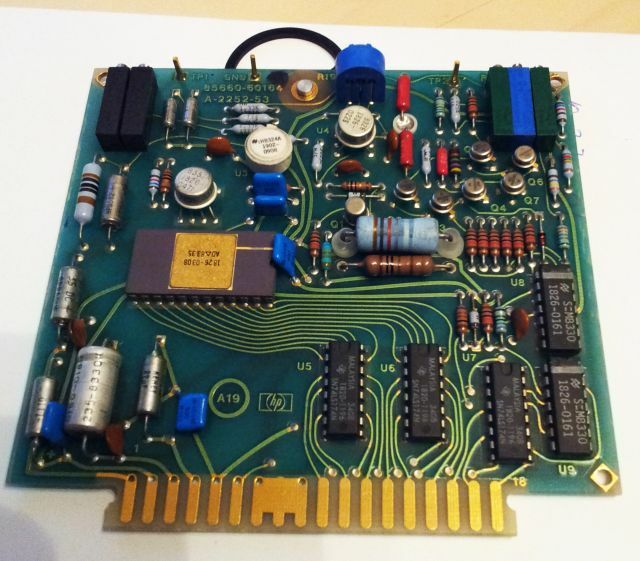 The parts, and a good quality aluminum board, named CQ-LV8072. 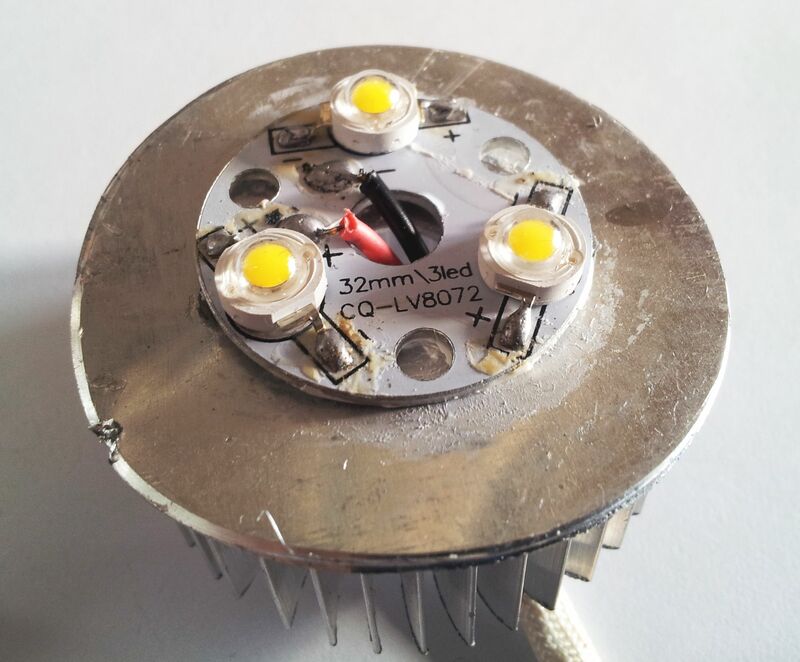 This is a universal board, found in many kinds of Chinese LED light fixtures. Tested the LEDs – turns out, one of the LED elements is dead, and this ruins the whole thing, as all three LEDs are arranged in a series circuit. 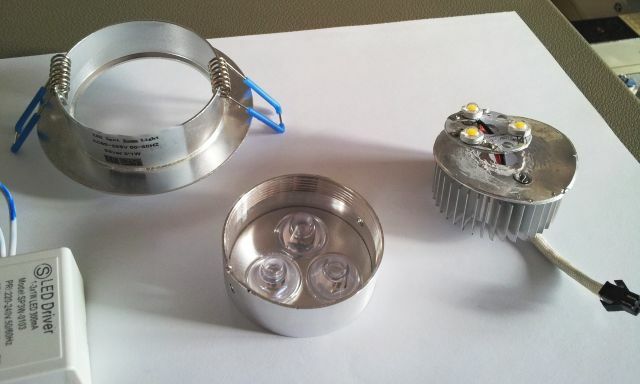 We can fix this easily by replacing the LED elements, all three, with some good quality elements. Albeit, at almost non-economic cost. Hint – the case and be unscrewed with the heatsink turning vs. the outer case. No need to apply brute force like I did, to open it up. 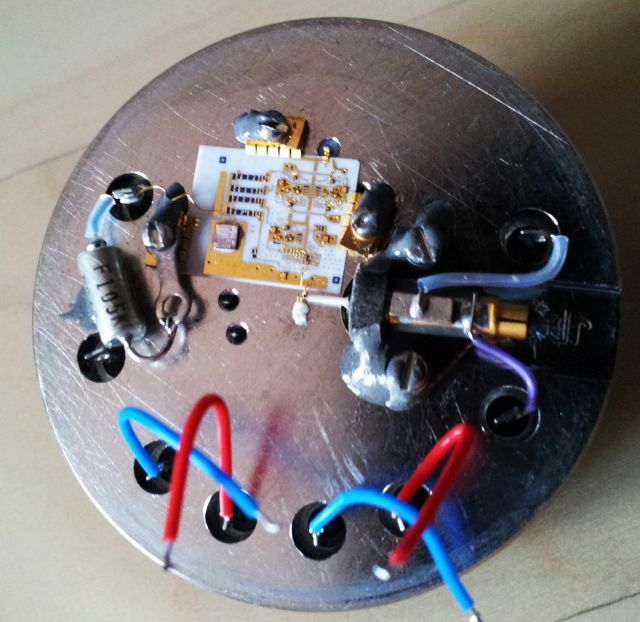 Some reverse engineering reveals a rather simple, but practical circuit. 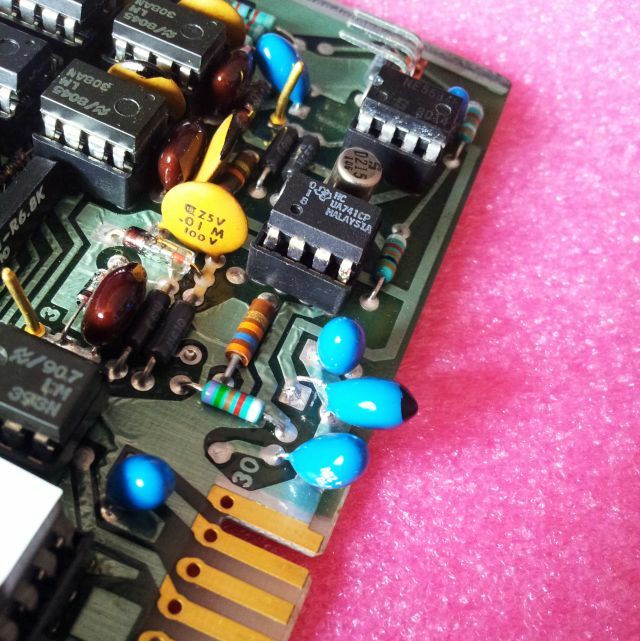 Using S8050 and MJE13003 TO-92 transistors, and a little transformer. As you can see, no protection elements, what if the input capacitor shorts out, or if some overvoltage blows the transistor. Could it set your flat on fire? Well, my guess is, yes. In an earlier post, I have already introduced the Motorola M12+ timing receiver, which is really a nice and affordable gadget for everyone who needs a precise and accurate time signal. Taking about nanoseconds here. All these timing receiver have something called a sawtooth error, linked to their internal clock. See earlier post: M12 perfect time. Various methods exist to account for this sawtooth error, first and foremost, correction by software. However, I felt the need for a hardware solution here, to simplify the usage of the 1 pps trigger as a reference signal for phase measurements, and other purposes where the recording of sawtooth correction values would be rather troublesome. With any such attempt at nanosecond scale, considerable thought needs to be put into the system to avoid introducing any errors larger than those we want to correct. In particular, thermal effects can lead to great long-term jitter, aka, randomly wandering phase. 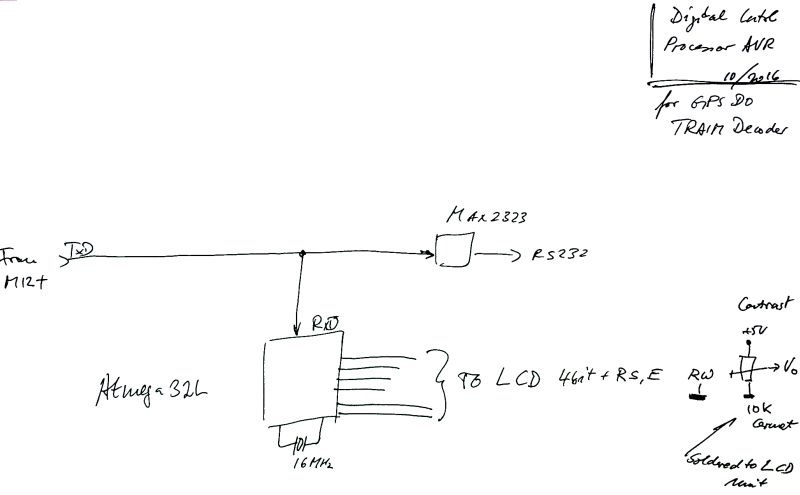 See below diagram, a AVR processor is tapping the TxD line, from the GPS receiver, to any host controller or PC (if connected), and whatever messages are send out are checked for the @@Hn message (and @@Ha message, just to display the current time, UTC, and date, on a LCD display connected to the AVR). Note that this works perfectly fine, even when another host, or PC is used to control/read/monitor the M12+. The M12+ uses 3 V logic, but an AVR input can easily handle this as a valid signal, even with the AVR running at 5 V.
Rather than implementing a discrete solution with various delay lines as coax cables, switches, etc, Maxim Integrated provides a marvelous chip, a silicon delay line, DS1023 series, at not marginal, but still acceptable cost, USD 8 per piece. 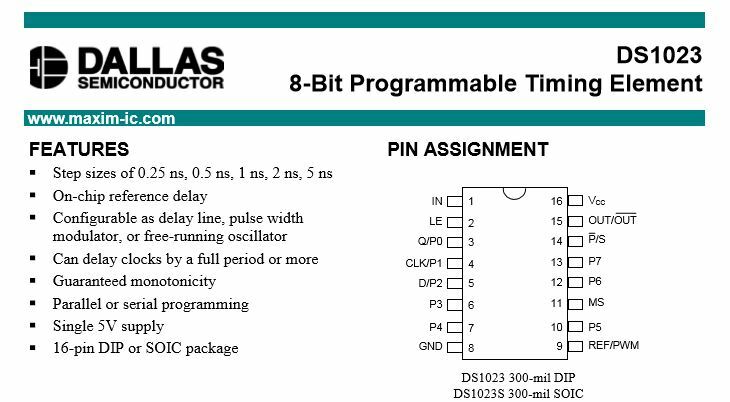 This chip comes in various versions, varying by the delay-per-set, and an 8 bit register, to set the actual delay. Sure, the minimum delay is not “0 ns”, but some odd number, corresponding to the delay of the signal before and after the actual delay line. According to information found in the datasheet, this chip is trimmed for best accuracy, and high thermal stability. 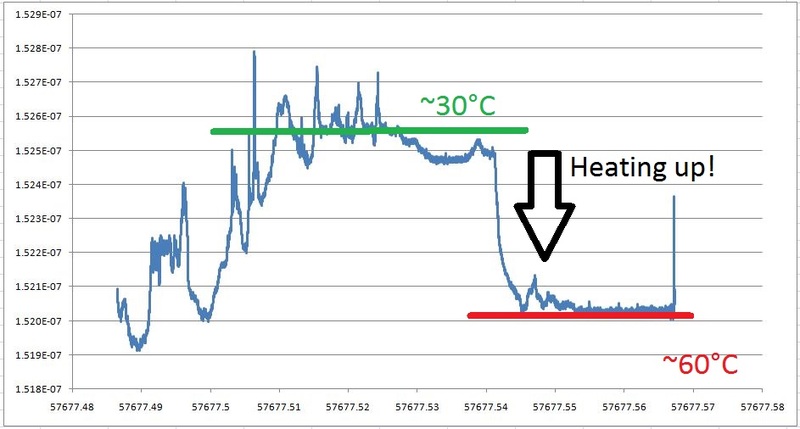 Further documents also say that the thermal drift is non-linear, and that no coefficient can be provided. Rather, the delay is specified as an absolute number, over the full temperature range. Well, fair enough, but what does this mean for our present case and actual device under test? With no information available anywhere, it seems, the only way to find out is to measure it. 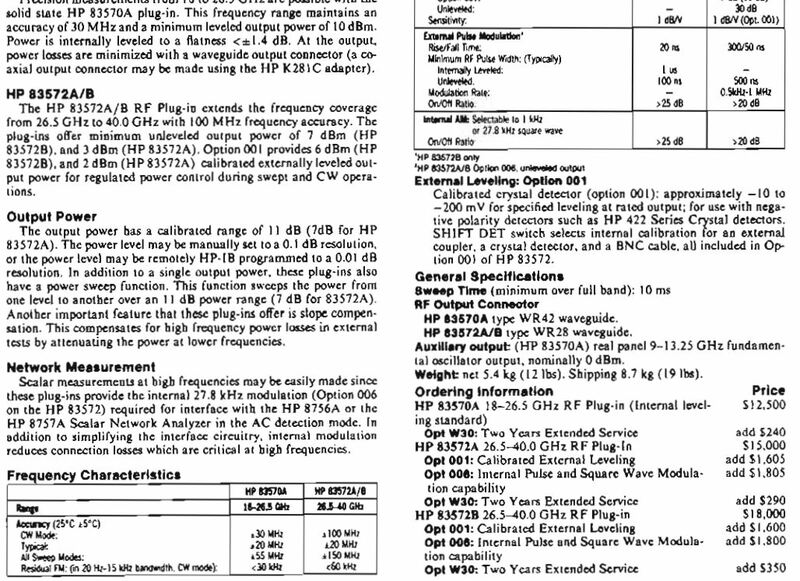 The datasheet maximum error would be a bit more than we want. 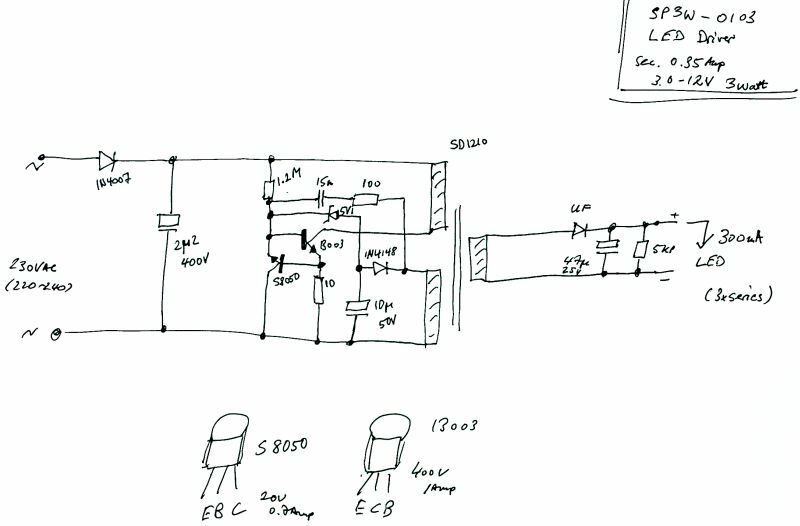 The schematic is nothing to write home about, a 74F04 is used to buffer the input signal, and a the same F04 is used as an output buffer, providing a nice and fast-rise (or, respectively, fast-fall) 1 pps signal. 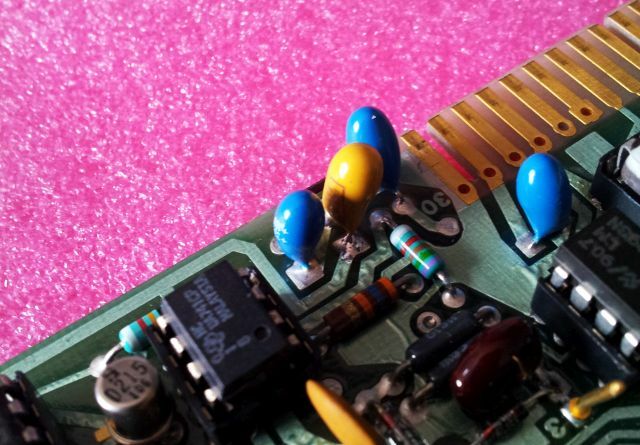 The only specialty, a thermistor, and two resistors epoxy-glued to the DS1023-50 top surface! This can be used to heat up the device rather quickly, to 60 degC or more, by providing power from a regulated DC power supply. 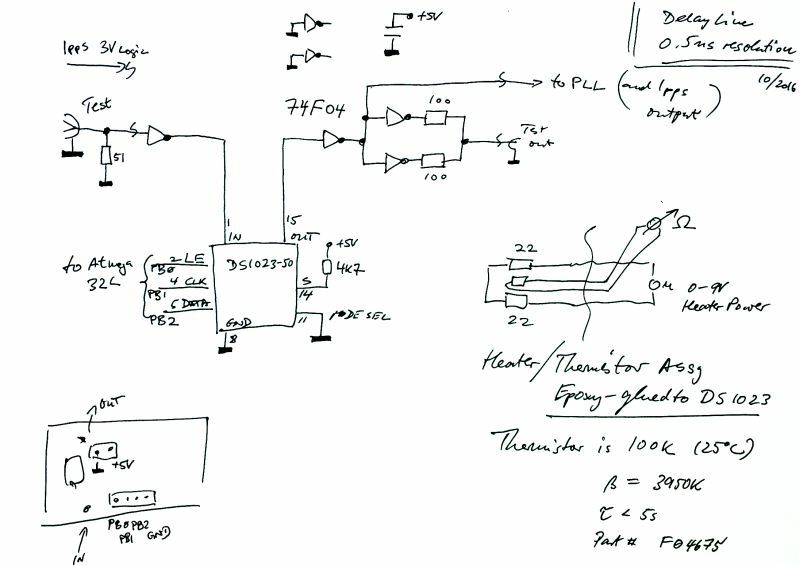 Note the heating element and the thermistor (a rather small, fast response, 100 kOhm NTC) – red frame. 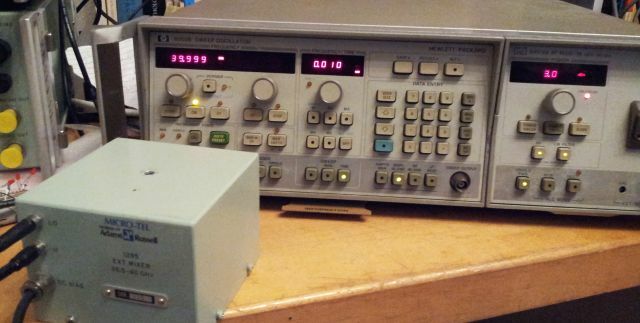 The test setup – to measure the temperature effects, is running without the GPS, but with a ~1 kHz fast rise-time pulse, from a HP 8012B pulse generator. Both input and output are connected to a HP 5370B Timer Interval Counter. The latter is a great device, single-shot accuracy of 20~30 ps, if you are into any precision timing tasks, very much worthwhile to get one of these, or a Stanford Research Systems SR620. Time intervals are then recorded as averages of 1k measurement, giving very stable readings with high resolution, certainly to 0.01 ns. For the test purposes, the AVR monitoring the RS232 signal can also be programmed via USB, to set any delay value from 0..255, corresponding to a 0..128 ns delay, plus any baseline delay of the gates and the DS1023-50. 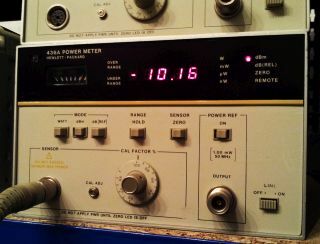 All connected to a PC via GPIB, and recording the delay values at various settings. 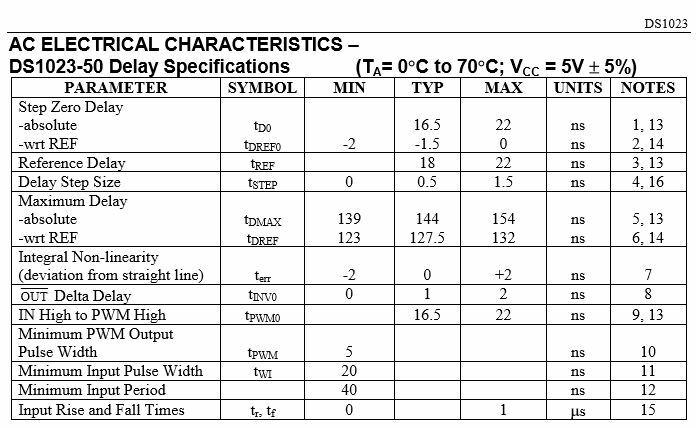 Rather than many words, please inspect these diagrams, which will give you a feeling of the delay and drift to be expected with temperature cycling of the device at various rates (slow cooling, fast heating, slow heating, etc.). 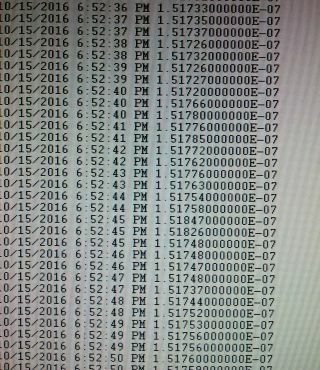 These were all recorded at the maximum delay, register set to 0xff, 255. Diagrams show delay, in ns, vs. time, as MJD. In absolute numbers, 152.1~152.7 ns variation. Not much. About 1 step. So maybe good enough, and no need to apply any temperature compensation, or to put everything into a thermostated box. 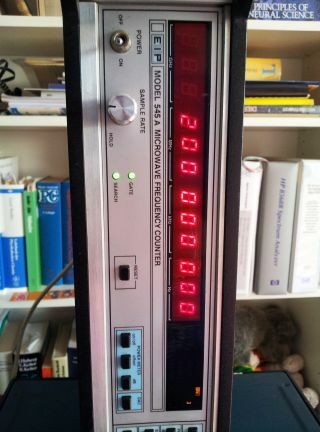 It’s not the first fix of an EIP counter here, and I have to say, these units are still very useful tools around any RF and microwave workshop, despite their age. 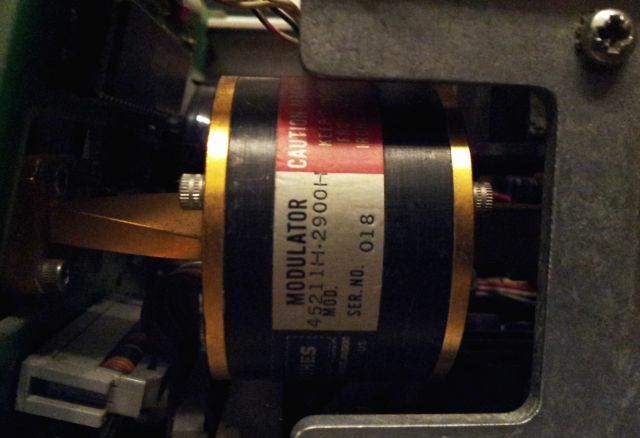 The unit under repair, judging from the date code of the parts, is about 25 years old. The symptoms – the EIP is just not counting. 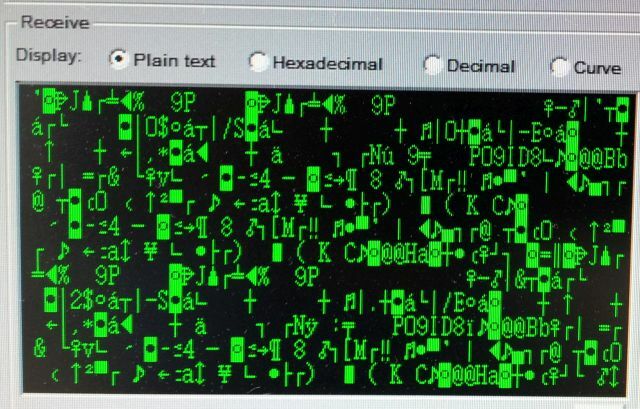 Showing 000000 zeros in the display, but no count. To confirm, you can use the build-in test function 01, by pushing test-0-1, and normally the counter will show “200 000 000”. But no indication of any counting activity for the current unit. First thing you do, checked all the rails, and turns out the 12 V rail is dead. Starting from the right, removed all boards inside. 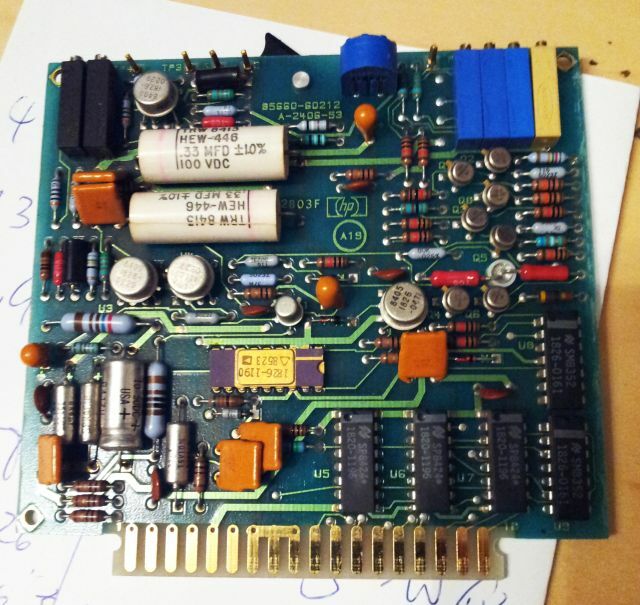 And soon the defect was traced to the A107 board, gate generator assy. 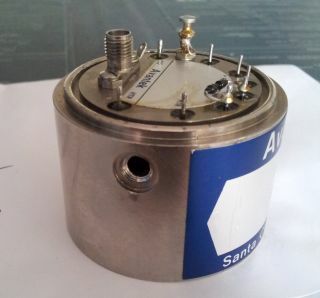 Checking with the schematic, there are several ceramic and one tantalum cap. Desoldered the tantalum, and it is no cap any more, just a short. 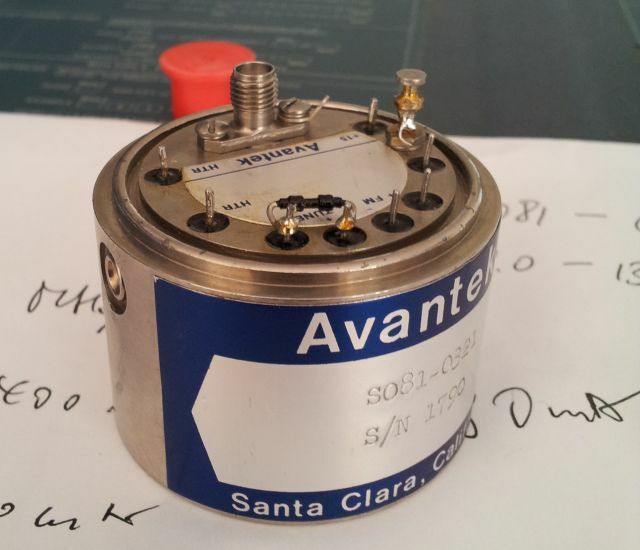 With all the various tantalum shorts repaired in the past years, there seem to be to cases, some tantalum go fully short and activate the power supply protection circuit, with little powder dissipated over the tantalum. This is the good case. 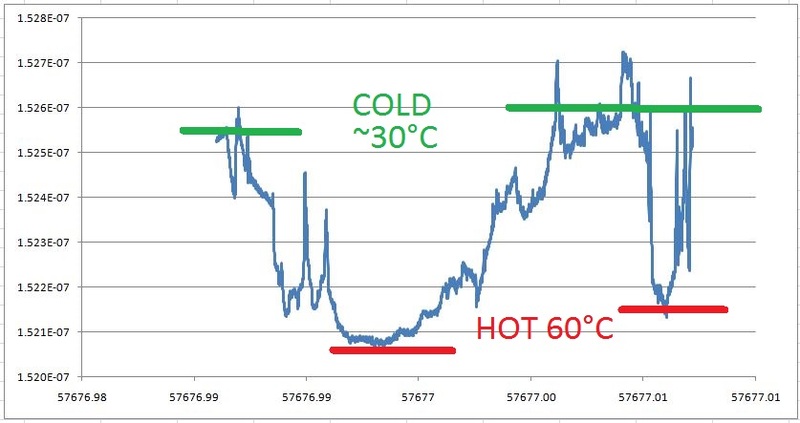 Some other tantalum seem to develop a short with some resistance, leading to considerable power dissipated in the cap, causing stench and risk of fire. 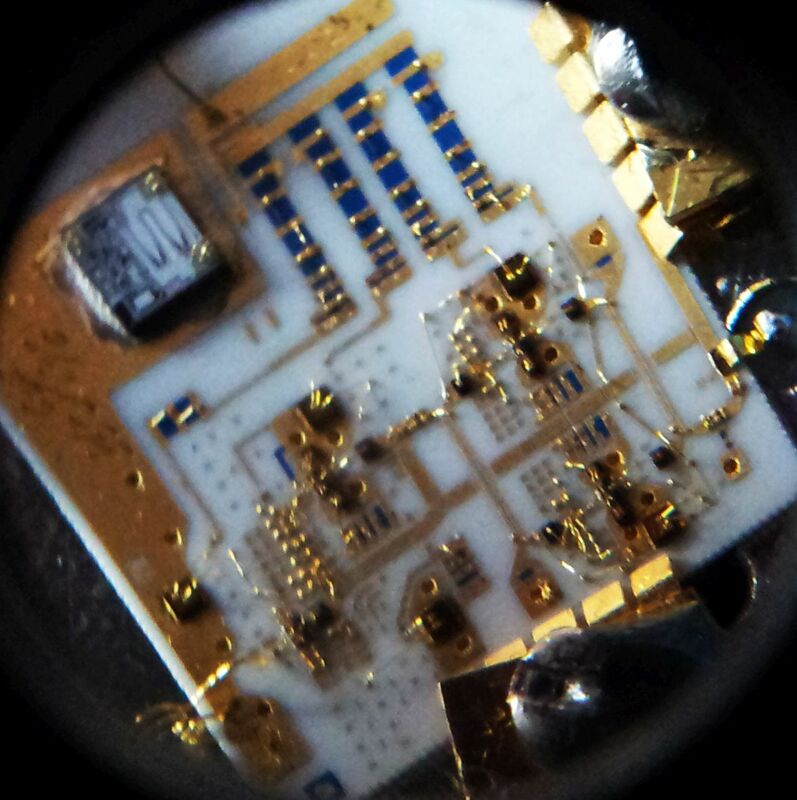 The latter more seems to be more common with SMD tantalums, for reasons unknown. Also, the tantalum story is one of the many reasons why you should design current limit circuits, and power supply protection circuits, even in low power equipment, especially, if there are any valuable components that you might want to protect from a power supply failure. The 10 uF replaced, with a new orange cap, but same “drop” style. After carefully installing the A107 assy back into the counter (take care not the damage any of the wires), all is good. 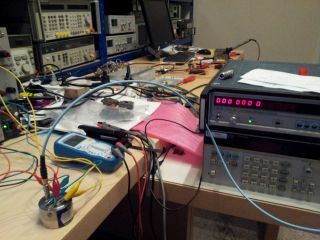 Counting at 200 MHz with the test function 01 activated.